IRVINE, Calif., and PARIS, France, Feb. 23, 2018 ─ Skyworks Solutions, Inc. (NASDAQ: SWKS), an innovator of high performance analog semiconductors connecting people, places and things, and Sequans Communications S.A. (NYSE: SQNS), maker of the world’s most highly-optimized LTE-M/NB-IoT chip for the Internet of Things (IoT), have built upon their successful multi-year collaboration to deliver the smallest, turnkey connectivity engine for next generation LTE devices that can operate globally. The feature-rich product includes an integrated baseband, SRAM, RF transceiver, RF front-end, passives and power management in a single 8.8 x 10.8 x 0.95 mm package with proprietary RF shielding. 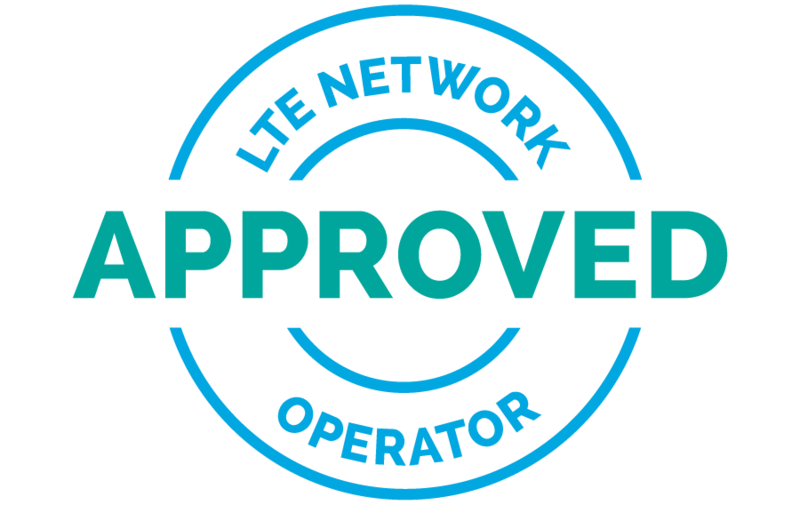 It is compliant with 3GPP Release 13/14 LTE Advanced Pro specifications, including VoLTE support, is optimized for LTE UE categories M1, NB1, and NB2 and operates across broad frequency ranges (700 MHz to 2.1 GHz) to support global deployment and roaming capability. Proprietary power management techniques offer improved battery life. Sequans and Monarch are trademarks or registered trademarks of Sequans Communications.